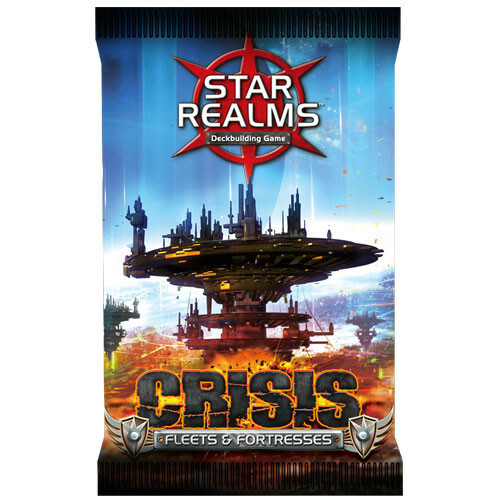 Crisis is an explosive new expansion for the hit Star Realms Deckbuilding Game. - Events introduces game-changing event cards. - Heroes adds character cards to the game. - Bases and Battleships and Fleets and Fortresses are two collections of powerful new ships and bases. This is not a stand-alone game. A copy of any stand-alone Star Realms game is required to play. Additional combos now with these new cards. Also, these are powers desired or needed and feel different enough that you notice them. More of what you love about Star realms!